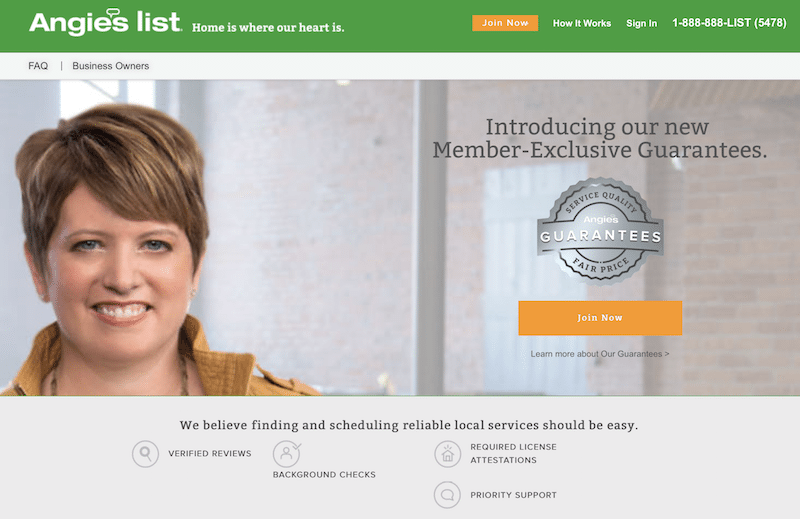 Is Angie’s List a Scam or Can Angie’s List Be Trusted? Is Angie’s List a Scam or Can it Be Trusted? 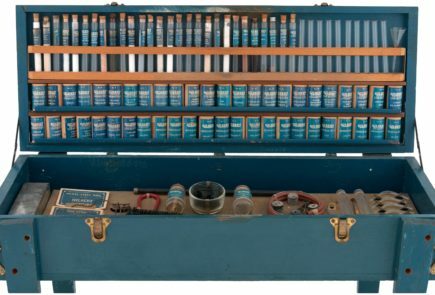 AngiesList. We’ve all seen the commercials, both on television and those that popup as we’re looking around online for anything regarding home improvement or paying for someone else to help us around the home? But what do we really know about it? How does it work? 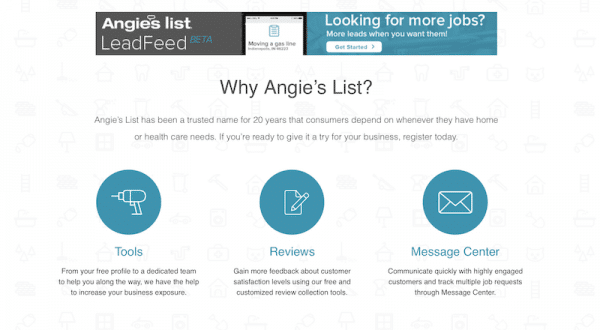 Is it worth paying for or is Angie’s List a scam? If you’re not very familiar with Angie’s List, more than just hearing the name that is, then let’s start with what it is. Angie’s List is a service that purports to have a list with only the best contractors in multiple areas, mostly the home improvement and repair industry, but also in auto, cleaning and computer repairs. These contractors and businesses are on an online list for you to have access to and hire from or you can also access them through their app. Why use such a service? The hope is that since these contractors and businesses have been background checked and reviewed by Angie’s List, that hopefully you will not get ripped off or end up with a really bad new addition on your home. For this list you pay an annual fee. There are many sites, such as HomeAdvisor, Porch.com and ServiceWhale, that also provide contractor information that has been vetted. Perhaps not to the degree AngiesList claims, such as a full background check, but is that really done, and if so, is it reliable enough to have to pay for? The background check makes you feel at ease the moment you hear about it, but should it really make you let your guard down? The answer is, no. As even their website says, they only run the check on the owner or relevant manager of the business. They are not actually looking into the background of the people that will be in your home, only the stated owner or manager posting their business on AngiesList. This service you pay for in your annual fee is also being paid for by the contractors, or at least this is the complaint of many contractors that are on the list. How do Contractors Get on the List? 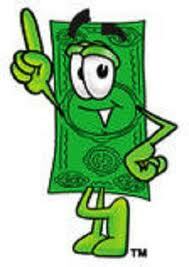 Is it true that contractors are just on Angie’s List because they’re the best? Certainly some get on there because they are good, but according to our research many pay advertising fees to be listed. Contractors pay a fee for being advertised, and if they wish to come up higher in the search results the fee is of course higher as well. They are not simply in there due to their honest and good work, or fabulous reviews from customers, as their ads seem to claim. What about the reviews about the contractor, can they be trusted? Some are certainly real, others are actually paid for by some of the contractors. How do we know? As writers ourselves, we have had many contractors that are trying to get on Angie’s List ask for us to write for them recommendations about their business. We would have to sign something saying the review is true, when it wasn’t, and then we would be paid to say whatever the client wanted us to say. Many writers have agreed to this and written such reviews, no one that writes for this website however has ever done so as all of us agree it is unethical. Angie’s List is not involved with this, but they should have a better process to verify the veracity of the recommendations and reviews that are coming in. Should You Pay for Angie’s List? Certainly there are some benefits to Angie’s List, but are they worth paying for? That is for you to decide with the information you now have. In our opinion, it is not worth it. There are much better services out there that are free. Whether or not Angie’s List is a scam or not, that too seems up to the individual. 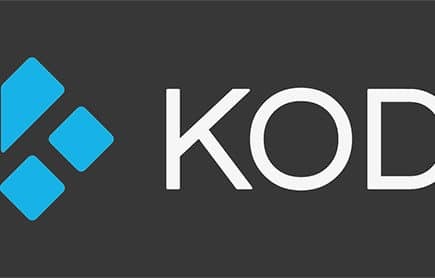 You should know that if you do register with them, that along with other complaints about the service itself we found many people are irritated by the fact that once you signup you will get a lot of spam email and even calls, so be prepared for that if you do join. There is a refund policy with them if you wish to ever cancel your annual contract. Some consumers also complain though about this process, and the complaints are that although you may cancel the membership you also have to remember to call back at the yearly renewal period and cancel it again from going through on your credit card. Whether or not this is true we were unable to verify, but do make a note to watch on your credit card statement for any further charges in that month’s time that it would have been due. What if you’re a contractor, should you pay to be included? Sadly, even for contractors, Angie’s List has become a hassle and more of a nuisance than a helper, according to many contractor complaints we found online. The contractors are inundated with marketing calls, as are the consumers, and they also complain that the review process is equally unfair to them because some have been receiving negative reviews by non-customers. That is to say that people that never even hired them have been allowed to say or makeup negative feedback that then is difficult or impossible to get removed from their profile. As to our final opinion, we recommend that you try free sites before trying Angie’s List and that you also follow up by doing a little of your own homework yourself. Once you’ve located the contractor you like, go ahead and check out their BBB rating and their reviews on sites like Google reviews, Yelp and others. Also verify their license is still in effect by looking at your state’s online licensing status. If you have used Angie’s List and love them or hate them, we’d love to hear your opinion, so let it fly below!